Whether you’re relaxing after work or entertaining guests for the holidays, these coffee cocktails MUST be on your drink menu. Nitro Joes’ smooth and creamy cold brew coffee is the perfect base for any of your favorite drinks. Plus it gives you a little shot of caffeine that you don’t normally get with a cocktail, so you can keep the party going longer! My favorite of these 4 Coffee Cocktails is the cherry chocolate cold brew. Coffee pairs magically with chocolate syrup, and since many roasts include cherry notes anyways, the cherry liqueur adds the perfect touch. It’s like drinking a chocolate covered cherry… but with coffee! The best part about these cocktails is how very easy they are to whip up, especially since Nitro Joe’s has done all of the work for you. There’s a whole science behind the way they brew their coffee so that you’re getting maximum flavor, less water, and all of the smooth caffeine you need. You can pop open a can of cold brew and stir or shake with your favorite drink: Rumchata, Vodka, you name it! For a special treat, check out my recipe below for Nitro Joe’s Cold Brew Toasted Coconut Cocktail. This one takes a little more work, but has huge returns on flavor! Take some time to toast your coconut flakes, then create these creamy toasted coconut ice cubes. 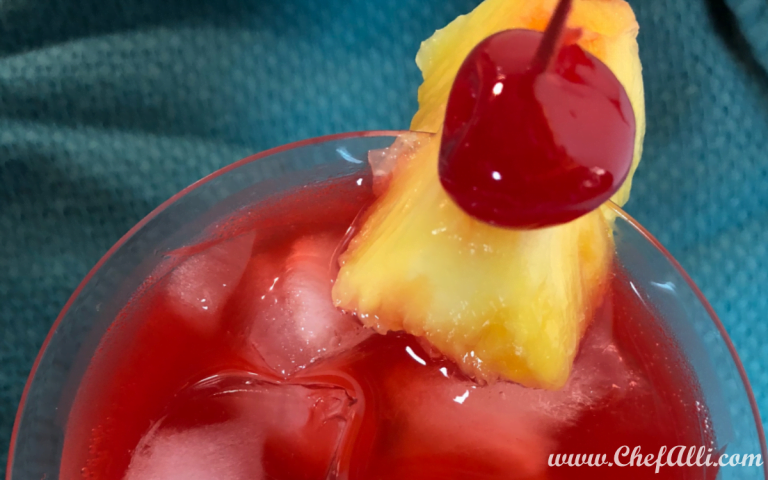 When it’s time to serve guests, just mix your drink, add the cubes, and head off to the islands any time of year! 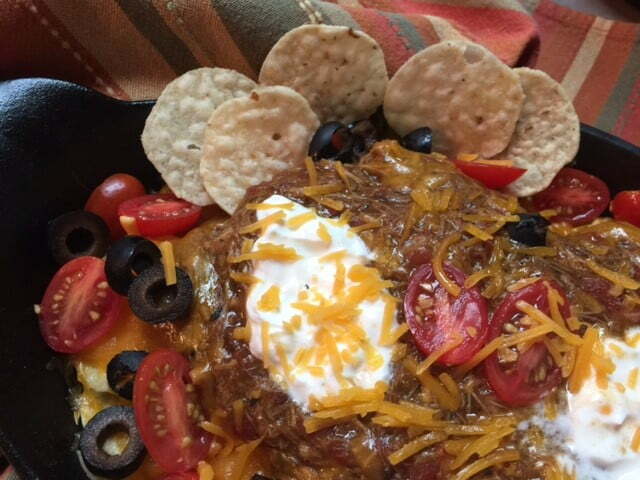 These recipes were all featured on KAKE Wichita on behalf of From the Land of Kansas and Nitro Joe’s Cold-Brew.